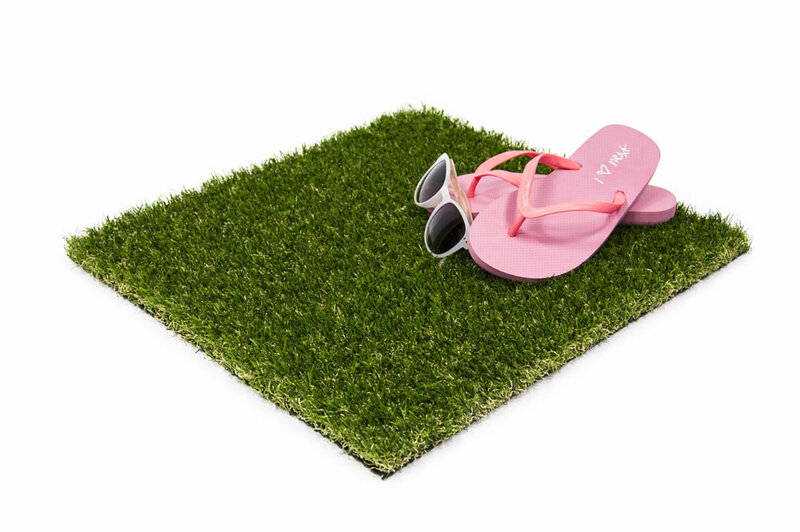 Today’s artificial grass bears no resemblance to its first invention over 50 years ago – it is now indistinguishable from a fantastically cared for lawn. 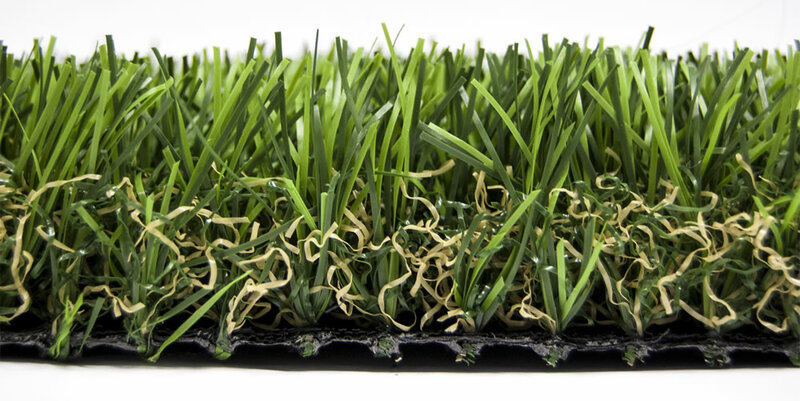 For dedicated gardeners – real grass is a must and we take great pleasure in laying new turf. 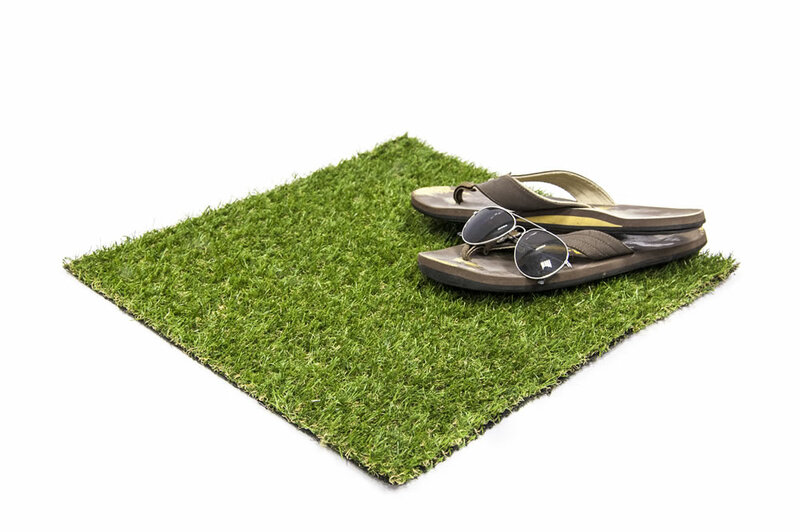 But if you are a busy person or you have allergies that prevent you from gardening or if you just “like looking at a nice garden rather than do the maintenance”, then artificial grass is the perfect answer. 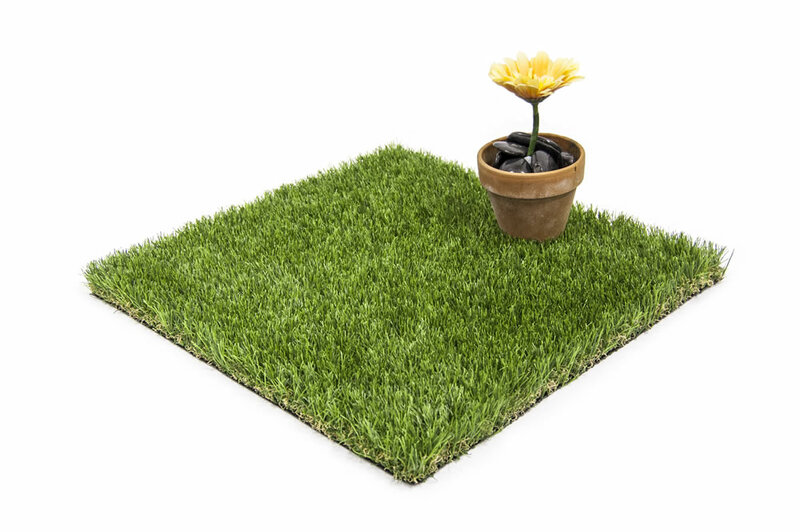 The benefits include the elimination of allergens, its cleaner, no patches, no mowing and no watering and can be used whatever the weather – a beautiful garden without the high maintenance. 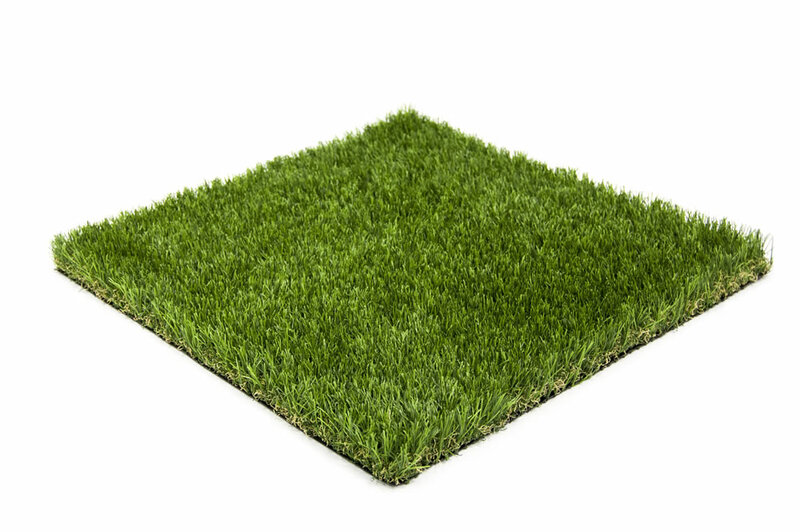 We can lay artificial grass onto most surfaces, regardless of whether your installation is a domestic garden or part of a corporate office. 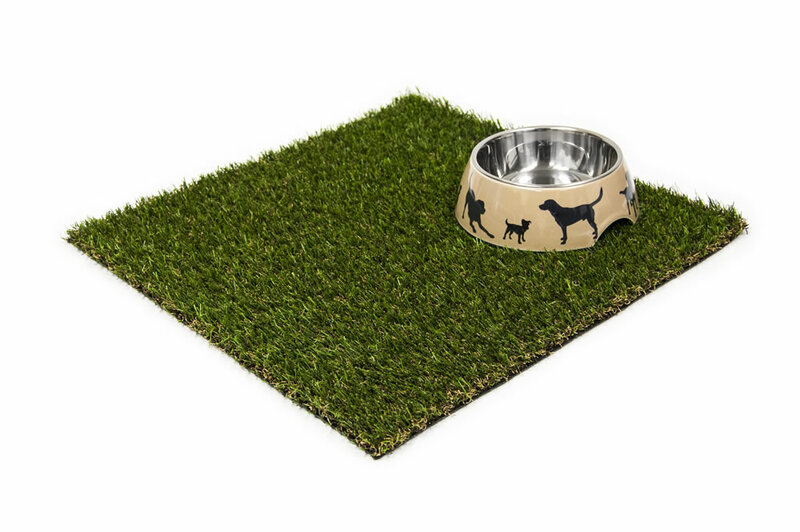 Turf, soil, concrete, tarmac, paving and decking are all areas you can lay artificial grass. 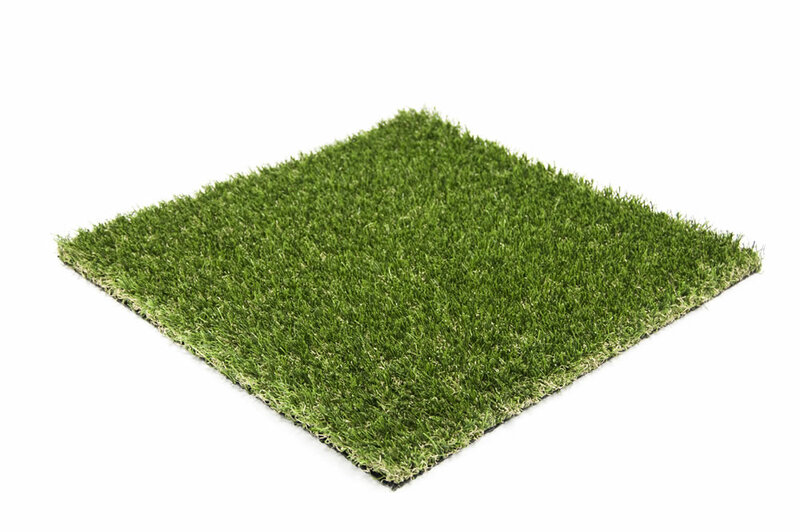 If you have a balcony or roof terrace, artificial grass is also easily installed. 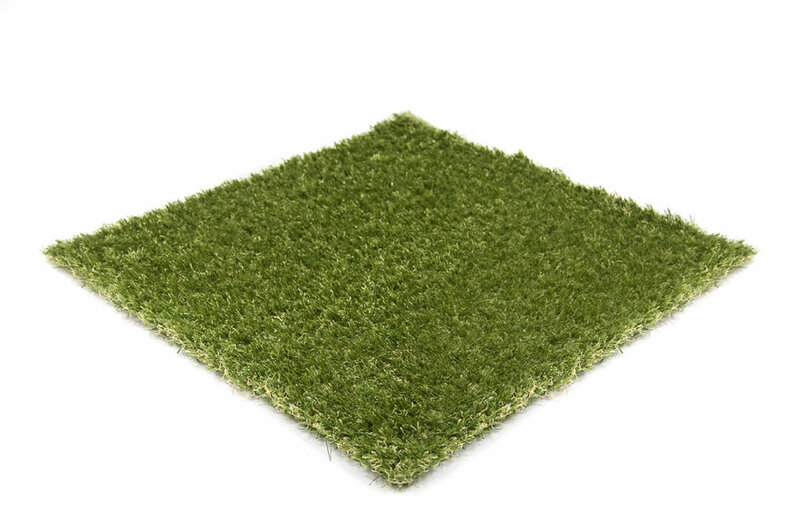 If you have climbing equipment artificial grass can be installed around these areas without problem. It is also possible to create a beautiful finish on a sunken trampoline. If you would like some extra protection. 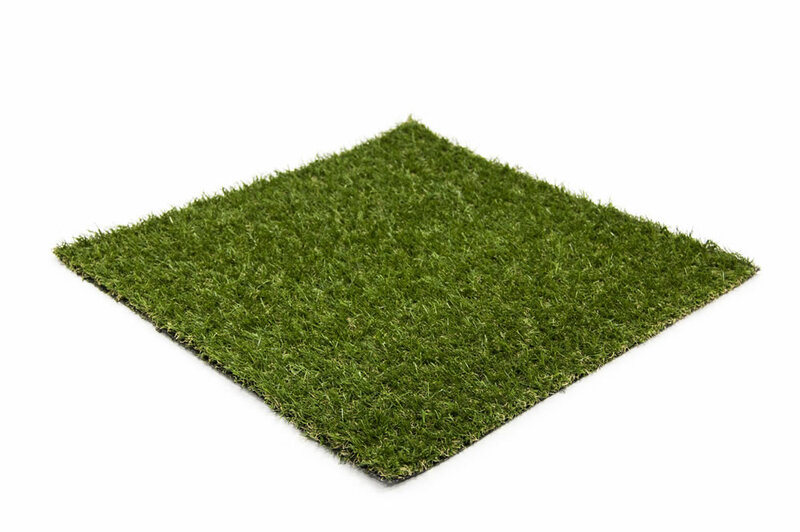 Artificial grass also offers the option of installing shock pad underlay beneath the grass. This absorbs the force of any trips or falls and is very popular with school installations. 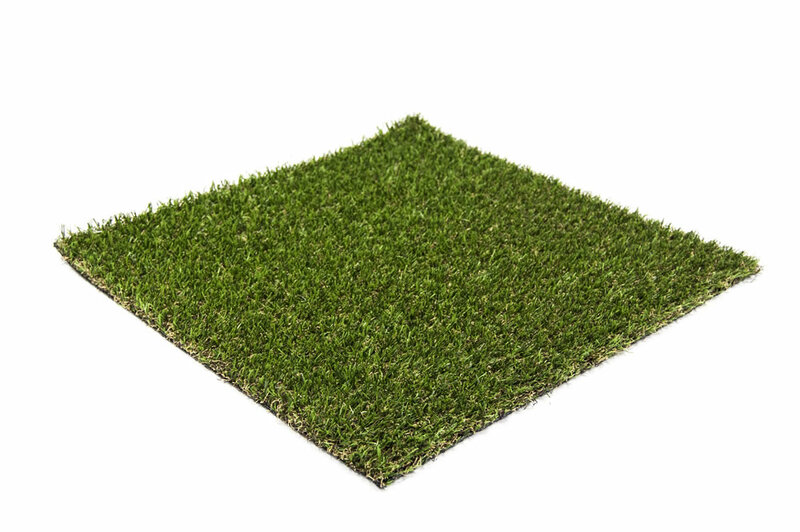 Areas do not even have to be flat in order for artificial grass to be installed, areas with slopes are also able to have grass installed. In some cases these slopes can be used to an advantage if you want to install a putting green! We are happy to show you the wide range of products and colours to choose from.